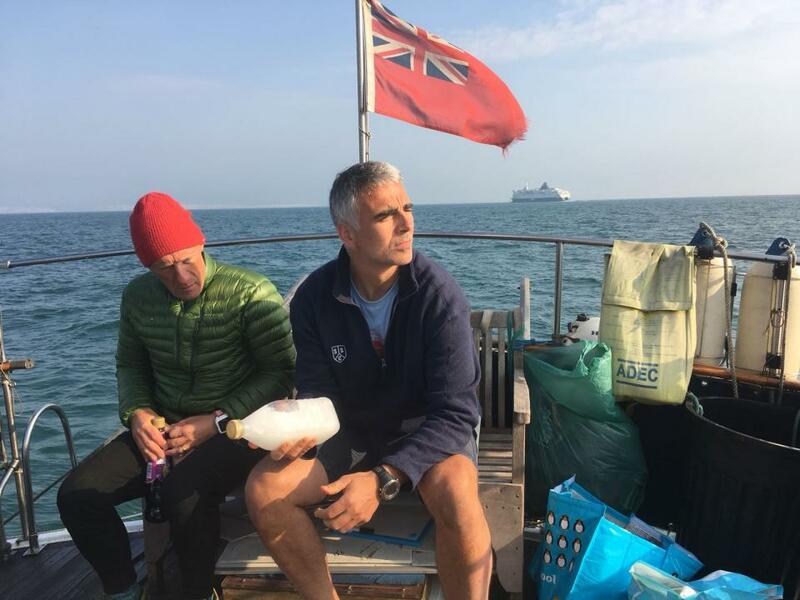 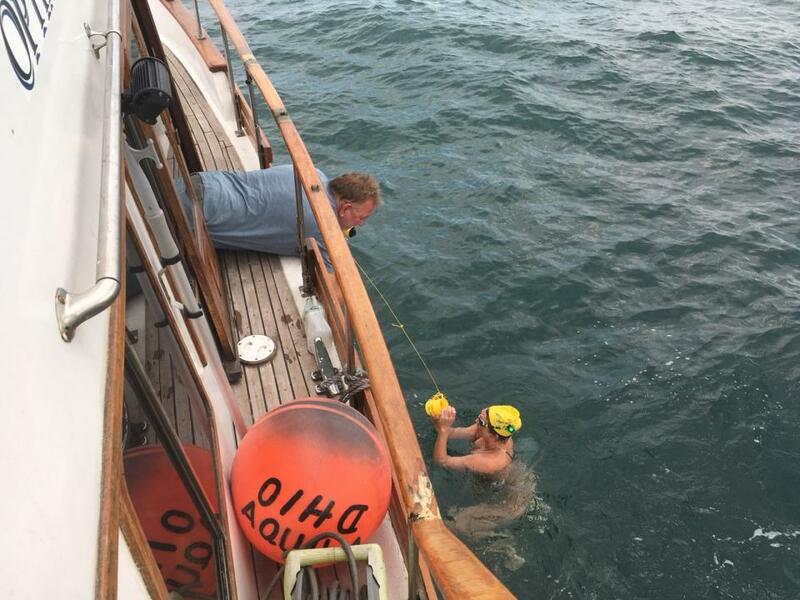 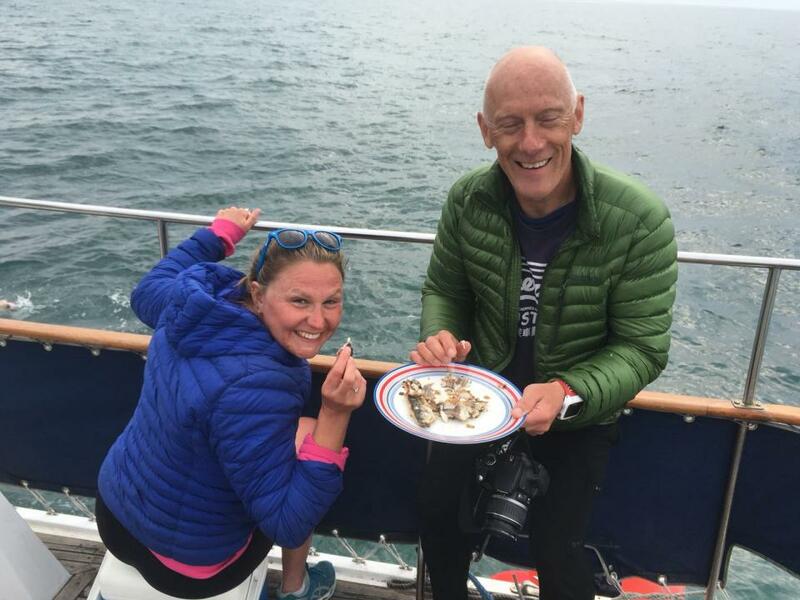 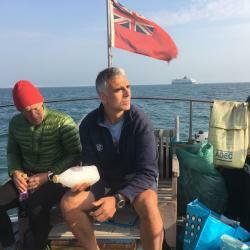 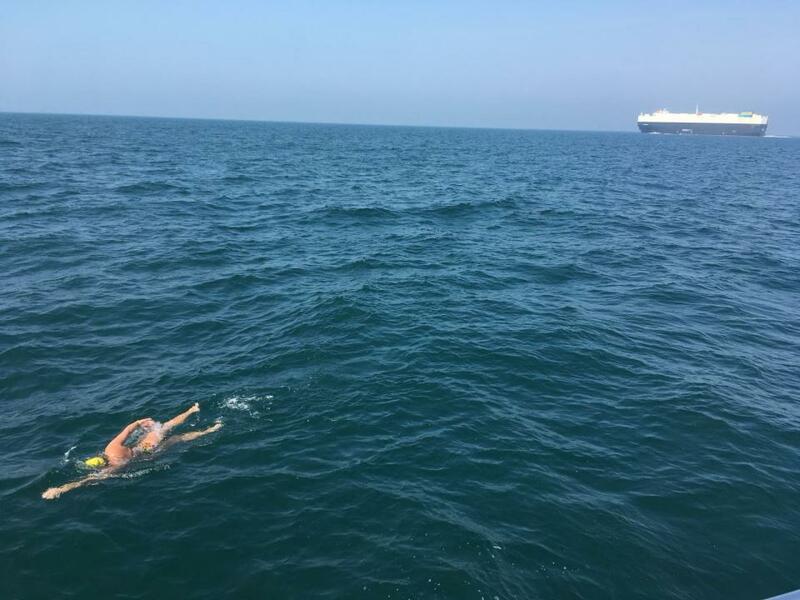 Huge congratulations to Sam Mould, who is now an English Channel Solo Swimmer. 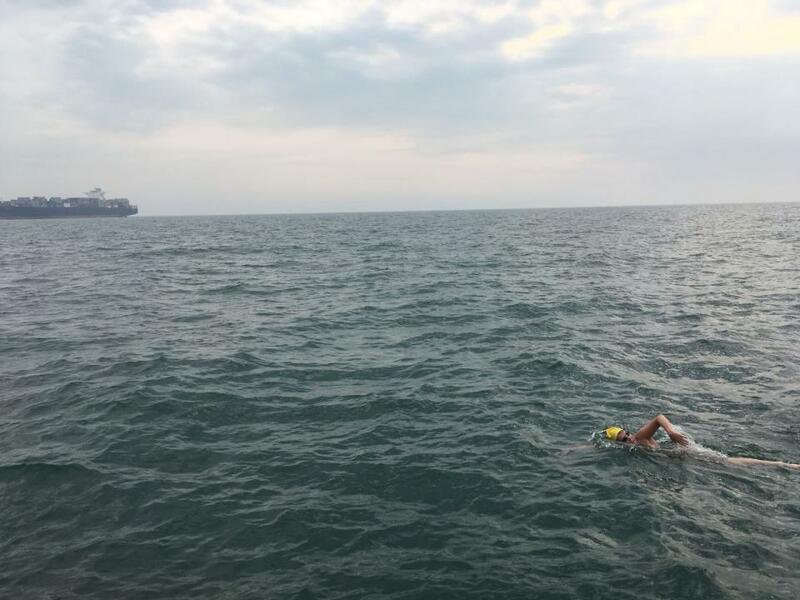 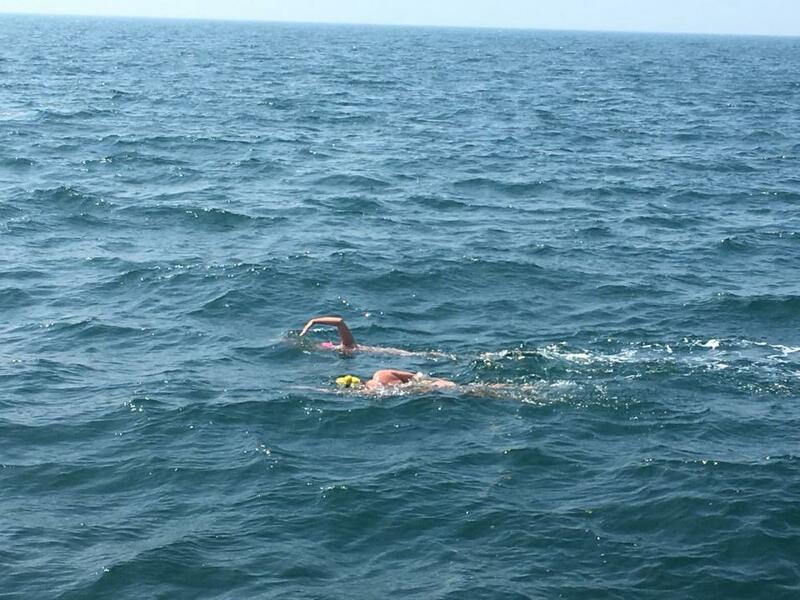 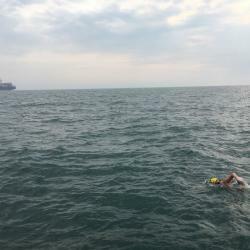 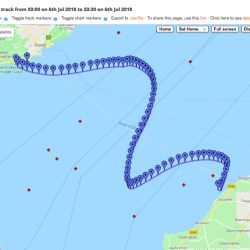 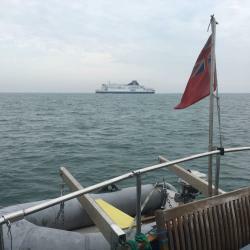 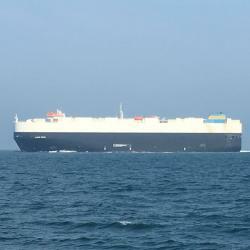 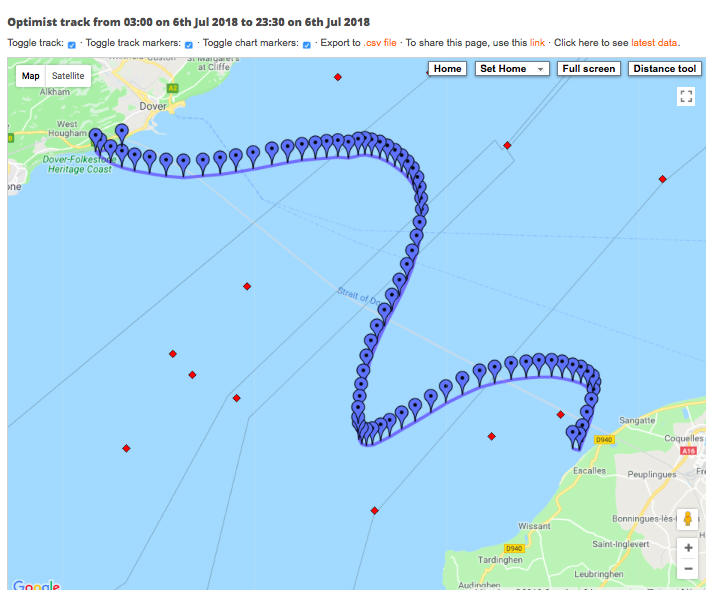 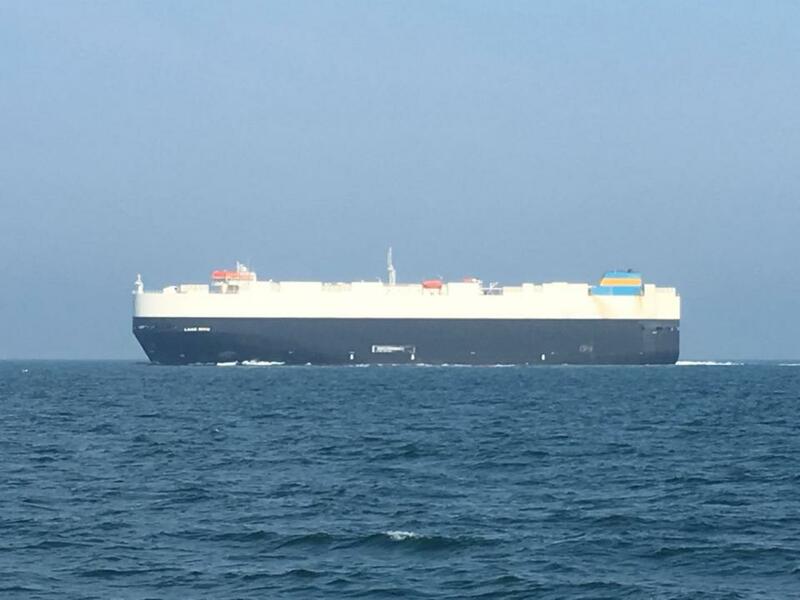 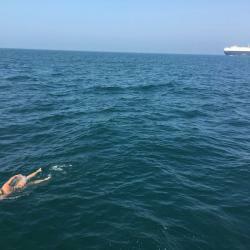 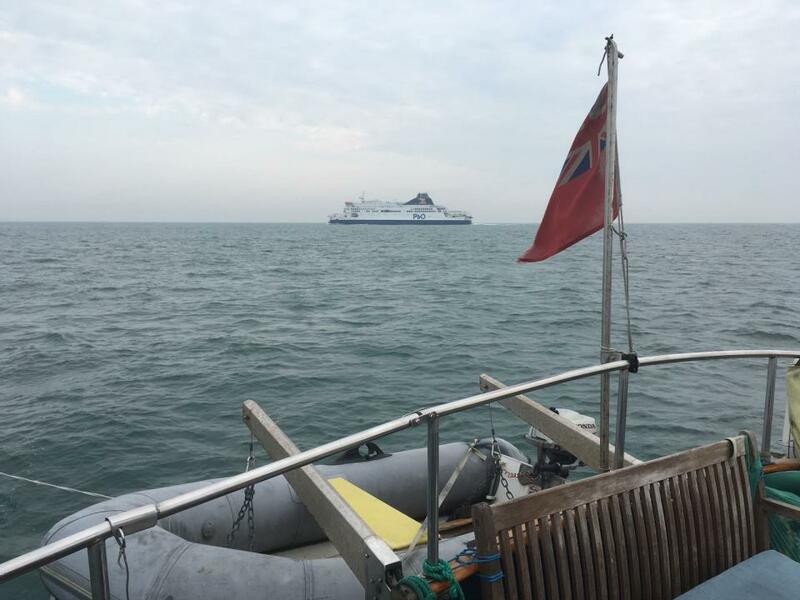 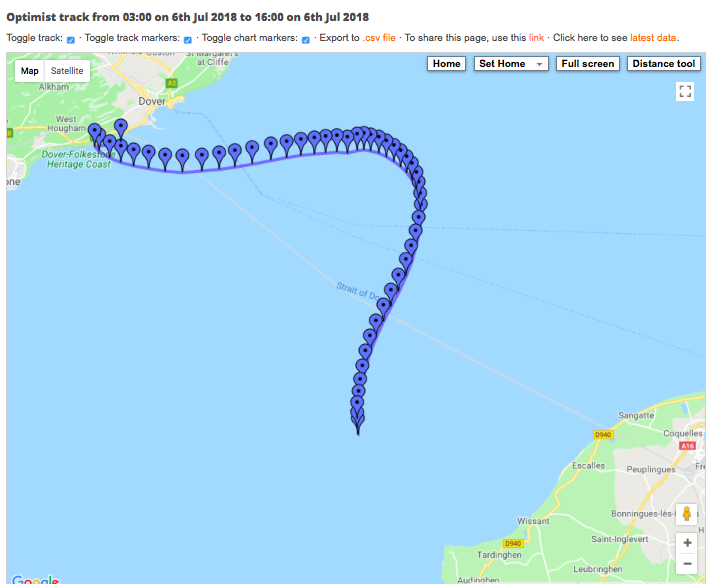 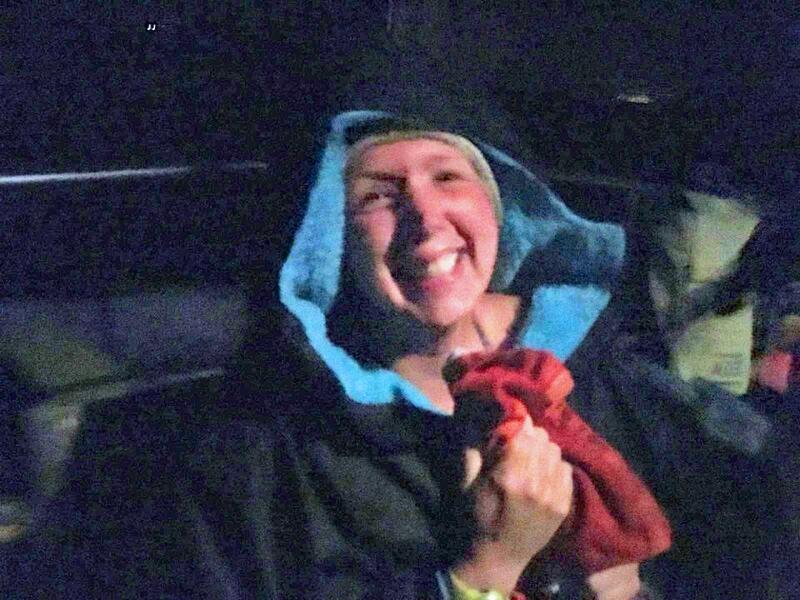 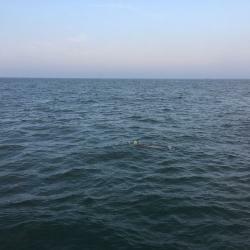 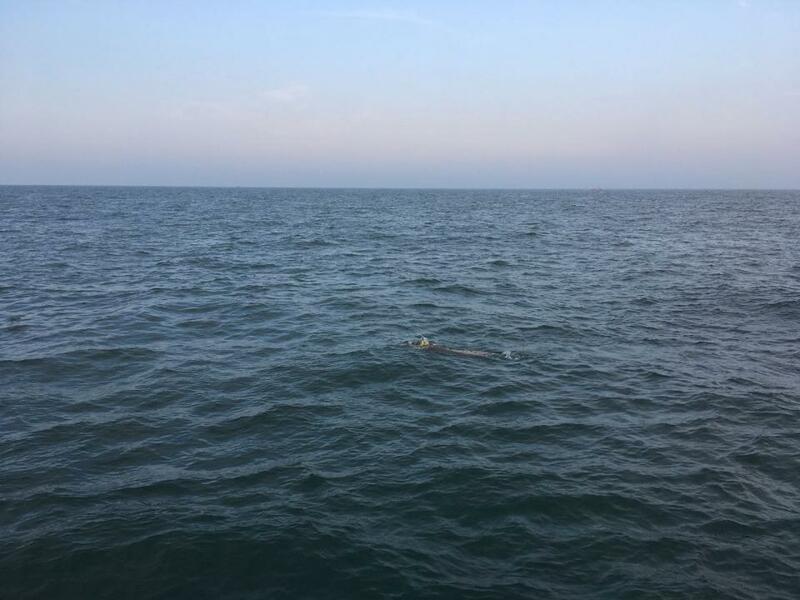 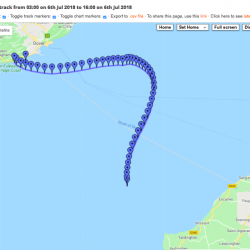 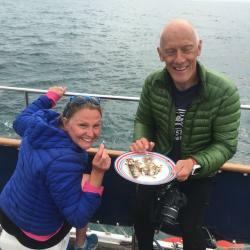 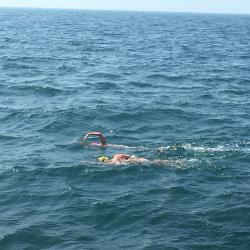 Sam departed Dover at 3.20am this morning, and after 19 hours and 47 minutes of brilliant swimming, she reached France. 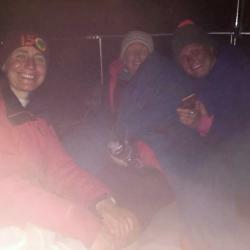 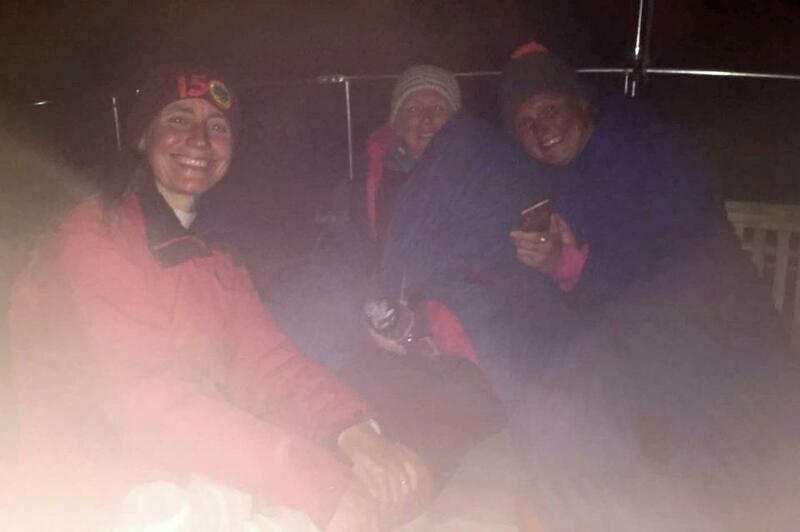 Sam's support crew included Jo Dale, Laure Latham, Boris Mavra, and Mark Richards. 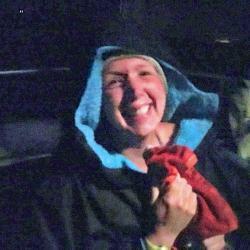 Tweets were sent from Laure Latham. 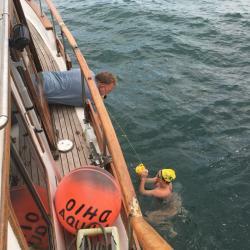 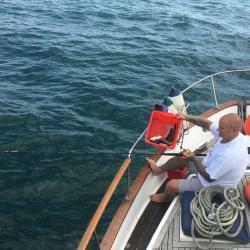 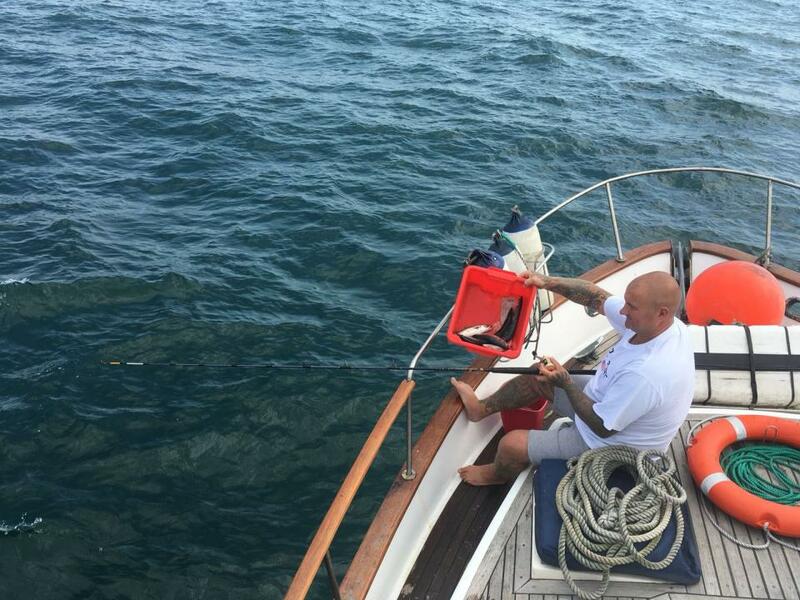 Sam was escorted by Optimist, skippered by Paul Foreman.